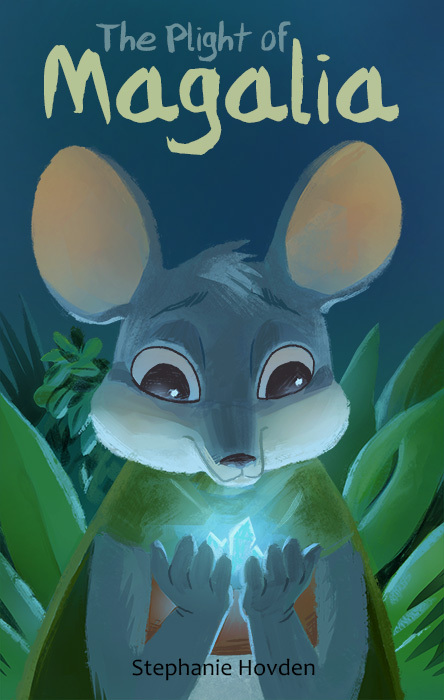 After earning her degree in Mouse Magic at Myomorpha, Tearance (aka Tear), moves to the small suburb of Magalia to look for employment. She secures a spot at Wiskermancer, a co-op working space with a storefront. Things are looking up for Tear until one day when a driving lesson goes awry and Tear falls to the Lowground. After a bizarre escape something Tear overhears will jeopardize the safety of the community she now calls home.